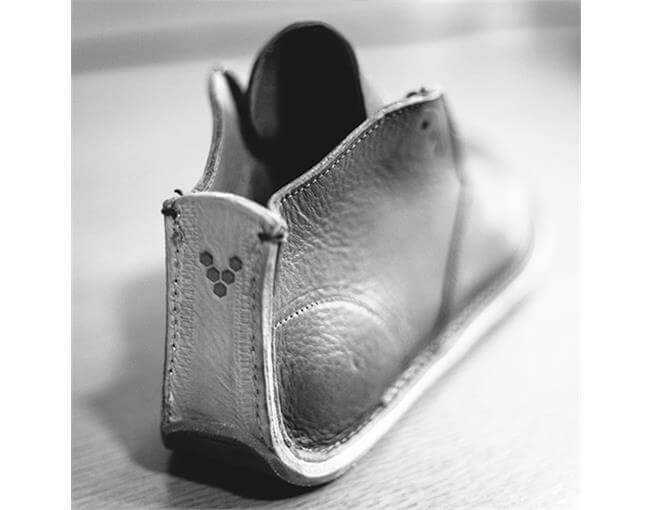 This is barefoot luxury: our Wild Hide leather Porto Rocker from our premium Handcut range; barefoot with true understated elegance. 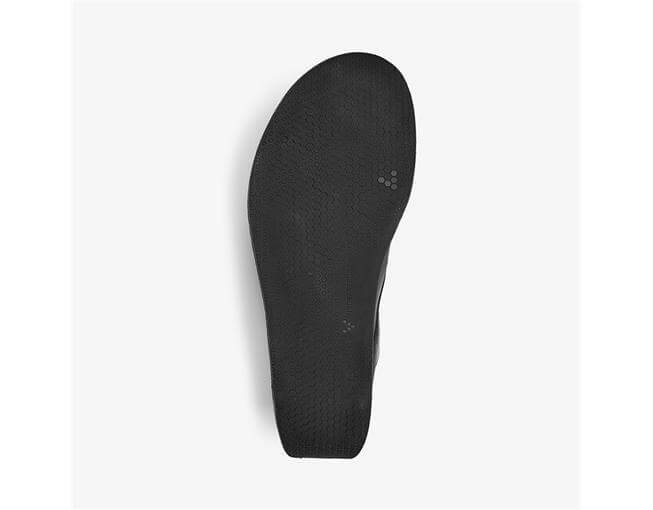 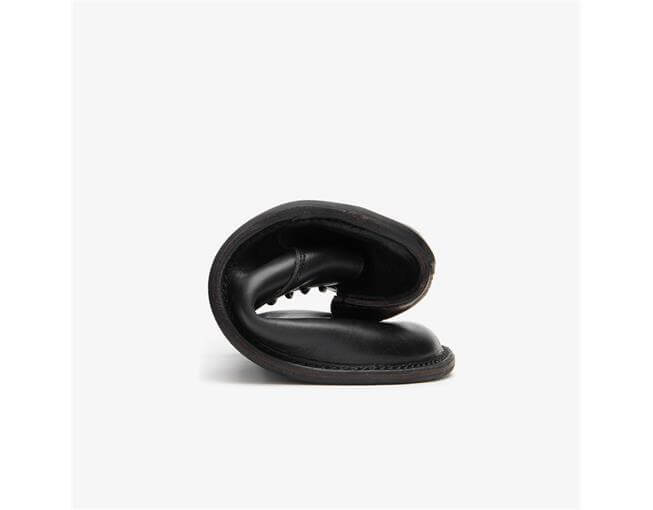 Designed with a flexible 'rocker heel' and an ultra-thin sole to keep all the barefoot freedom of movement, while feet stay super smart for any occasion. 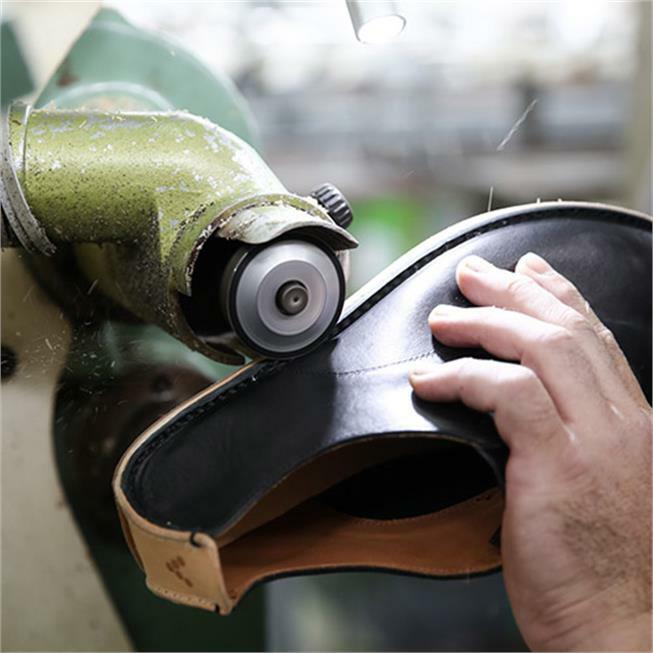 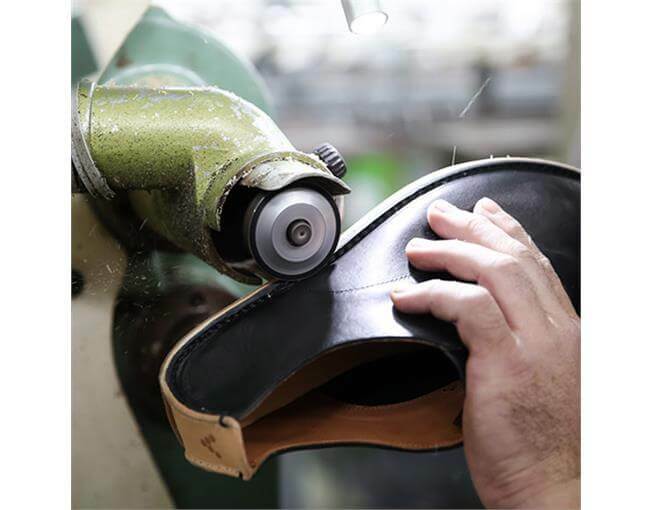 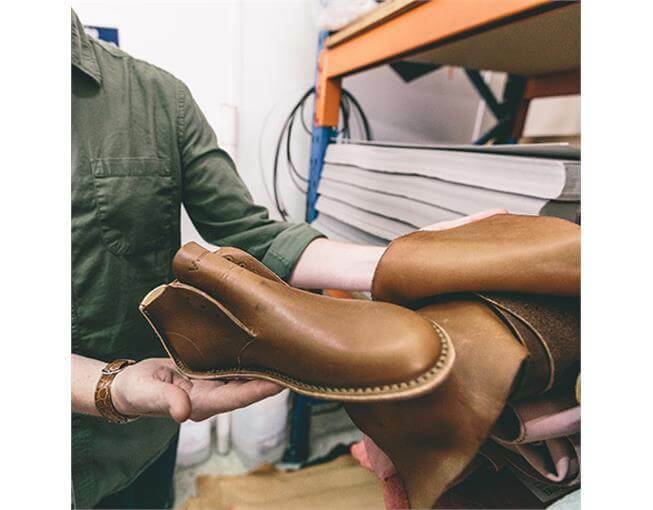 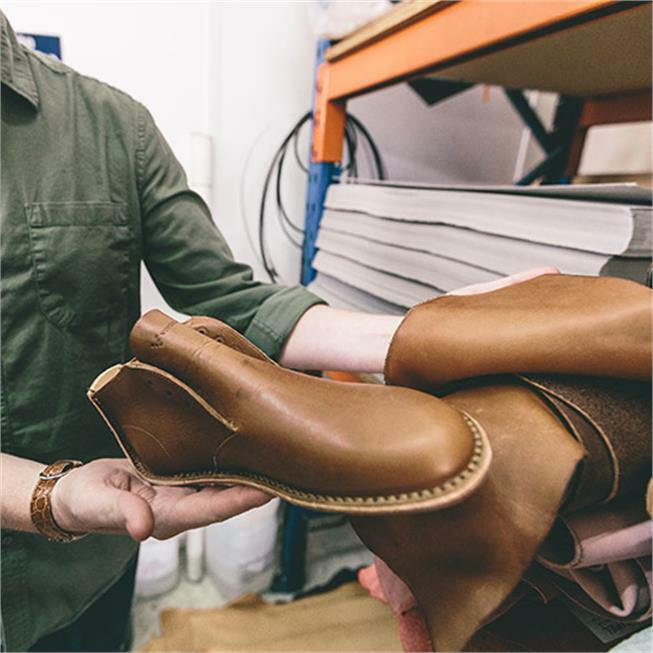 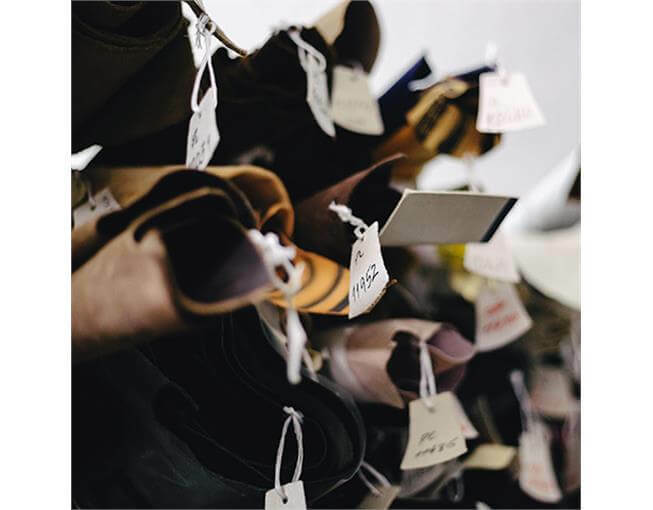 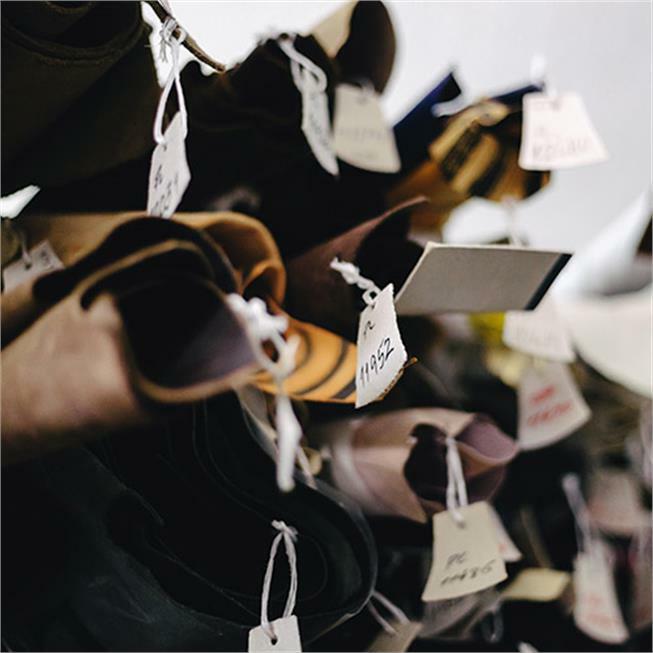 Our premium Handcut range is all about creating beautiful shoes using traditional skill and artistry with a complete barefoot experience. 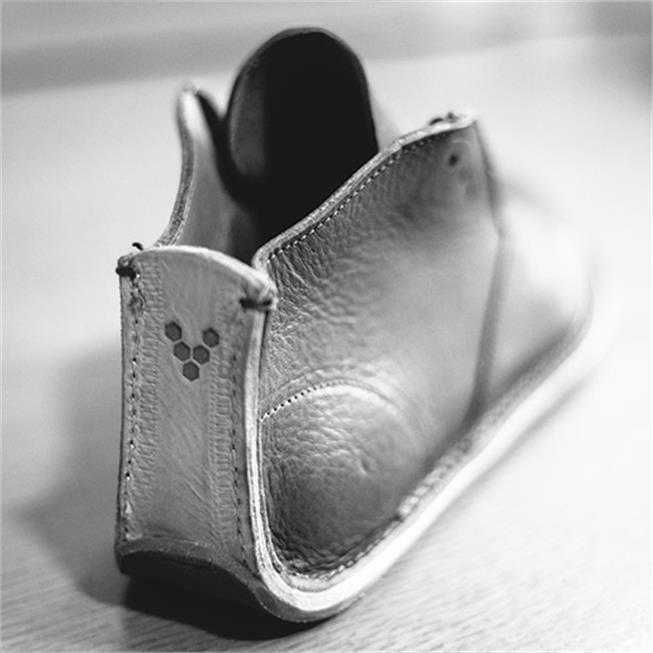 A flexible &apos;rocker&apos; heel and ultra-thin sole keep feet feeling: true understated elegance. 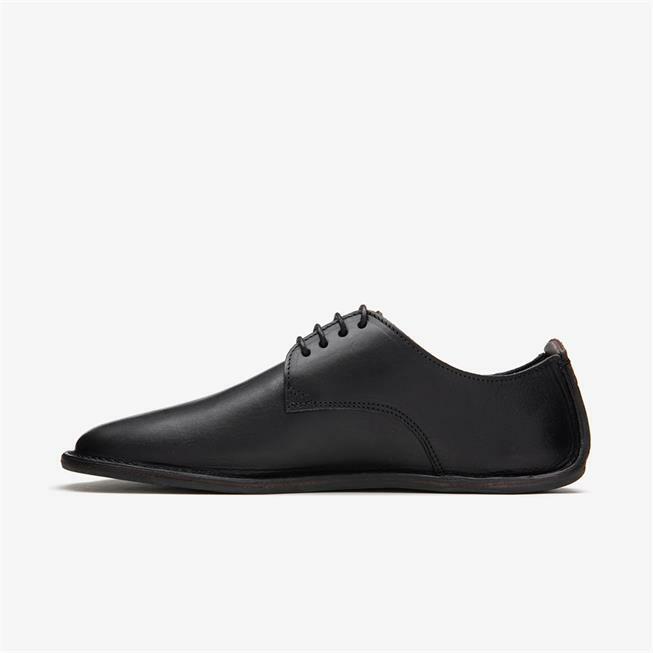 Previously I had handcut Opanka lace, which looked pretty nice but were really too tight to be comfortable. 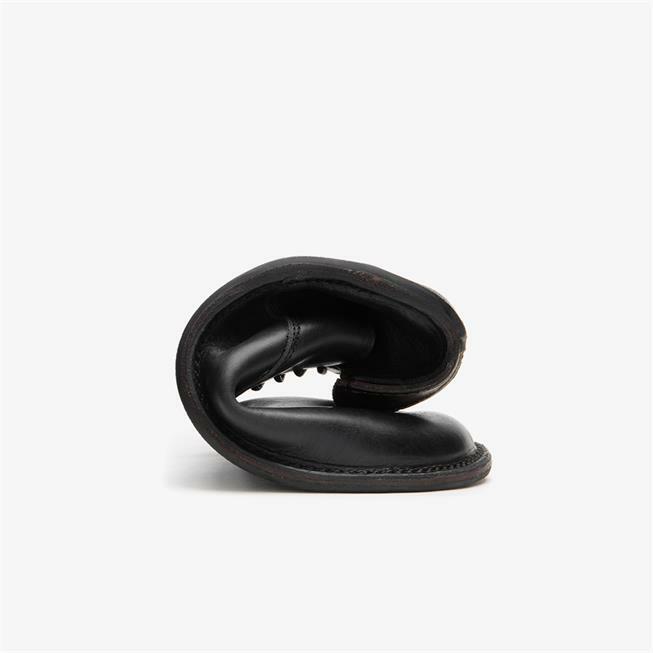 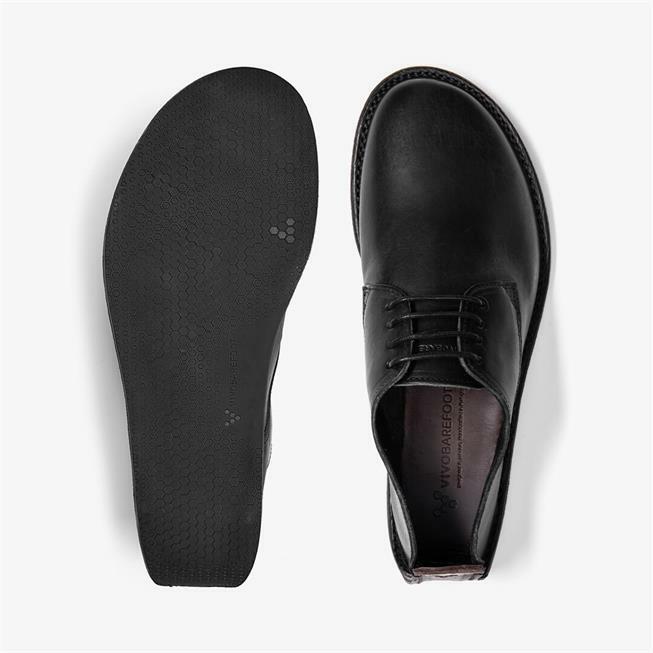 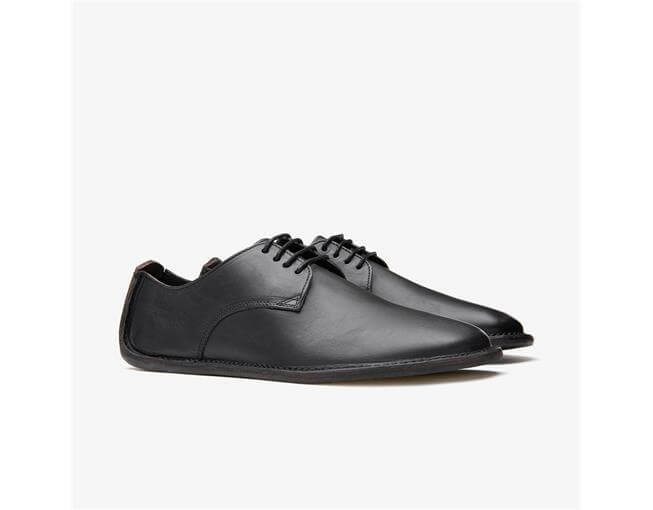 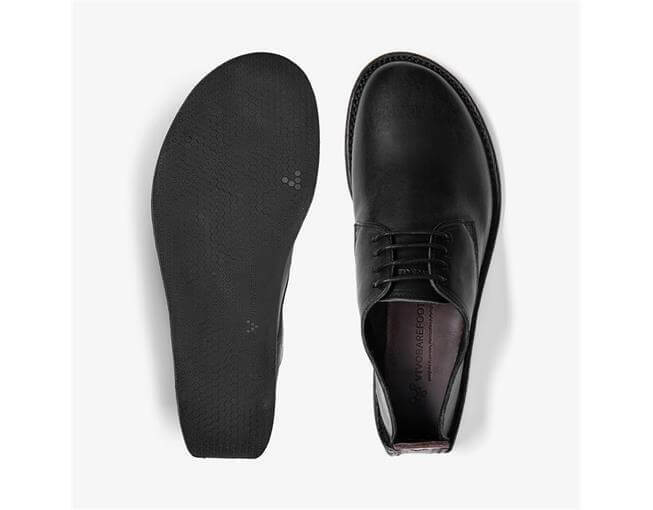 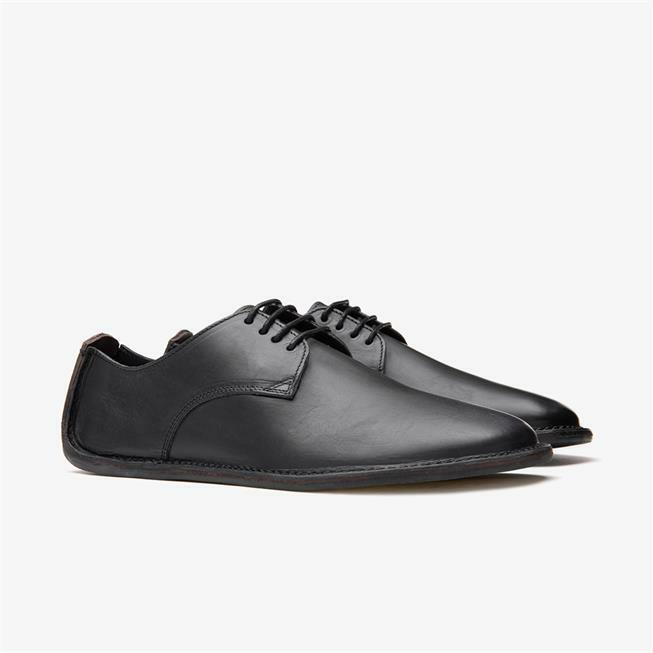 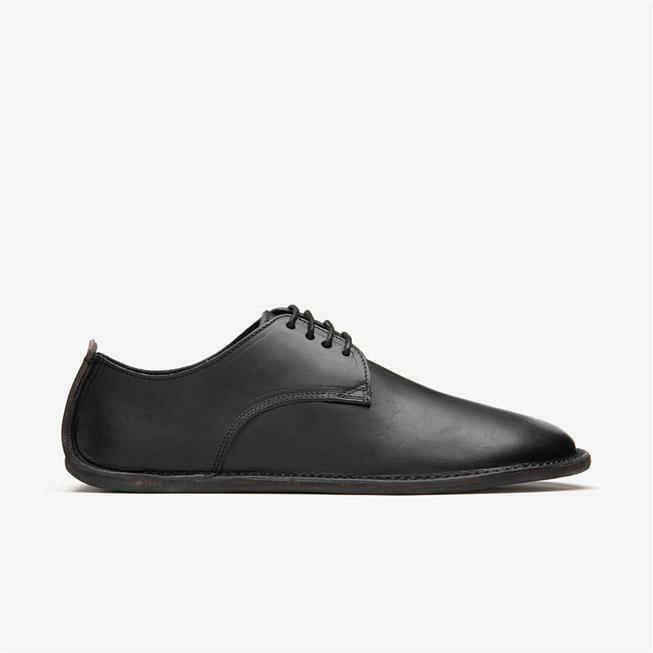 These on the other hand have plenty of space, and look a lot smarter too - this is what I was looking for, comfortable shoes to wear when dressed smart, and the heel just gives enough uniquiness to stand out. 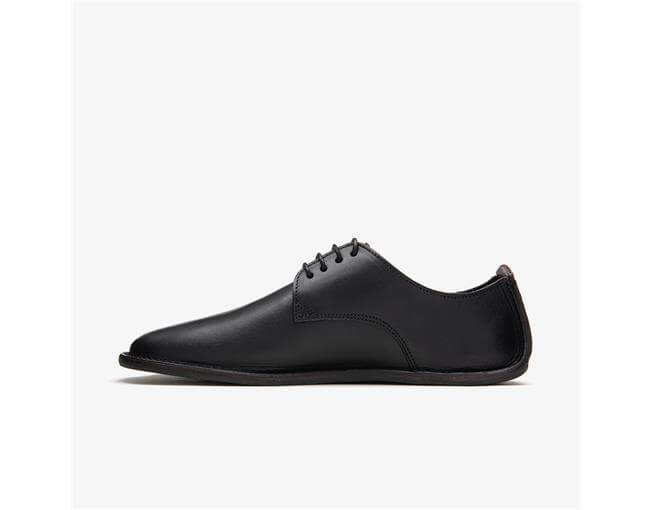 High quality made shoe. 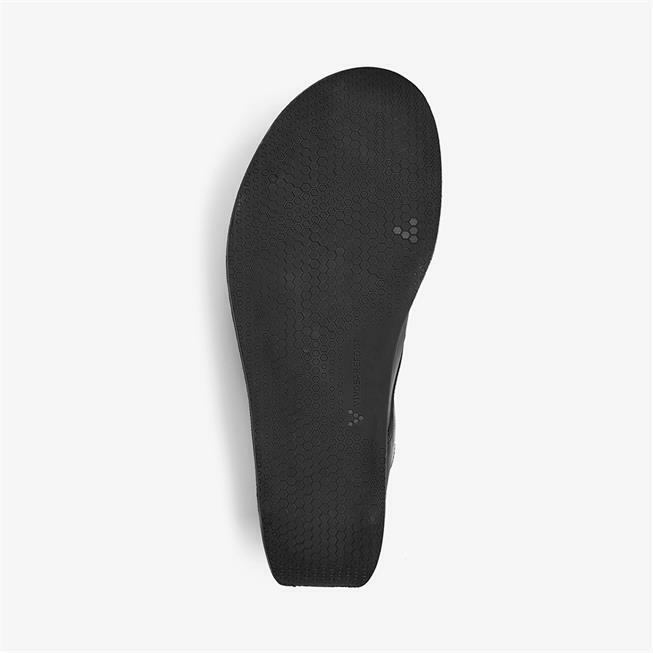 Does need additional insole.